On Saturday, 12 May 2012 Europe Day is celebrated in Tallinn with an which is orienteering game, health walk and concert. 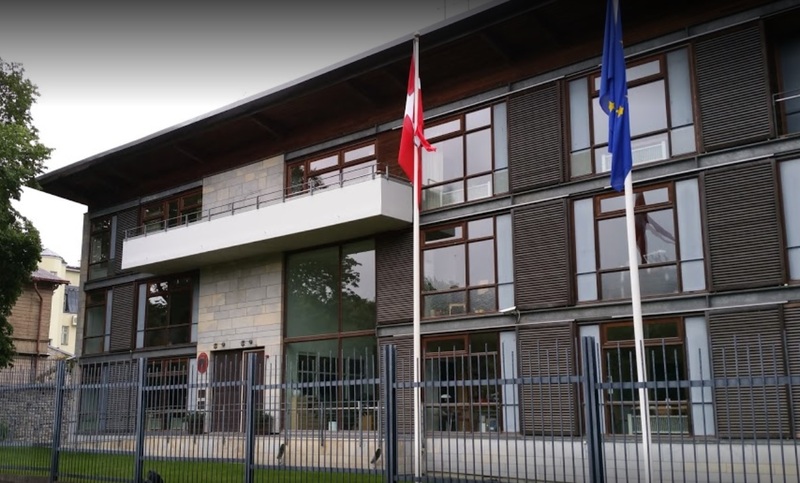 Orienteering game will take people to visit the embassies of the European Union countries, and guests are awaited also at the Danish Embassy, which is open from 11:00 to 17:00. Read more about the day's events www.euroopapaev.ee (in Estonian).